Two northern Indiana women were mentoring adolescent girls, including several who were frustrated with life. As the duo learned of students acting out the emotional toll they were feeling, the duo thought they had to do something more. That's when Monica Murphy and Meghan Roder wondered: how could they reach out to young women to provide support and encouragement? Murphy and Roder decided to create an iPhone application, which developed into a partnership with Indiana State University senior Cory Rehs. 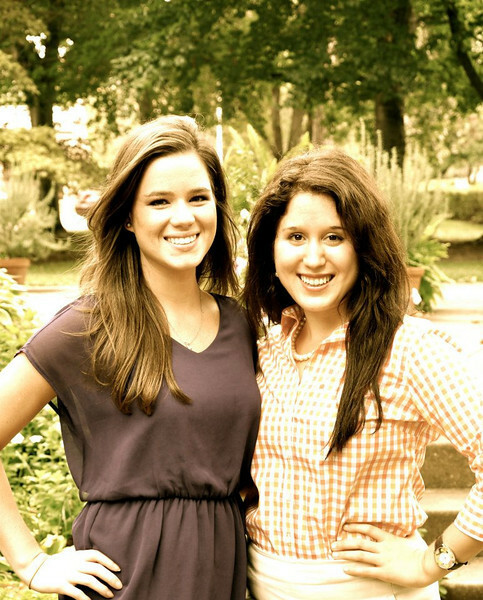 Together, the trio created "Beautiful You," an iPhone app that encourages and empowers women. 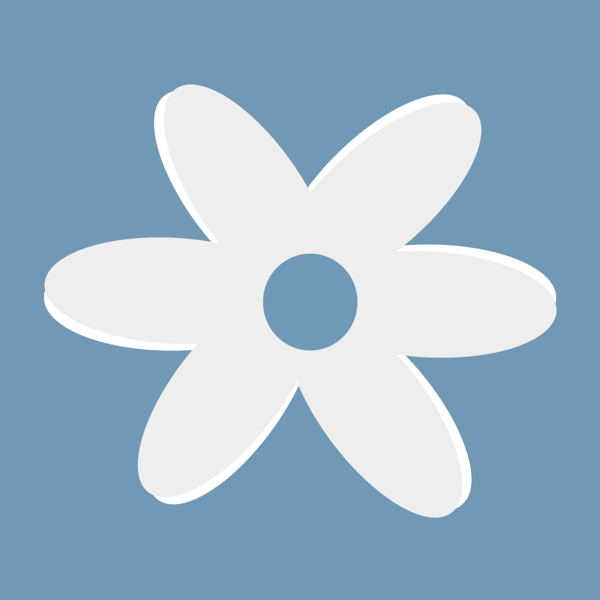 The app features quotes, reflections and challenges to promote positive self-esteem, acceptance and healthy emotional well-being in a world where flaws can be ridiculed and marginalized. "We thought, ‘well, a lot of people have cell phones and iPhones,'" Murphy said of their decision to create an iPhone application. "I think it was respecting the fact that females are using technology in their daily lives, and it was how we can reach girls that way." The students from St. Mary's College in Notre Dame, Ind., decided in late 2011 that they wanted to create an iPhone app, though it was easier said than done. Murphy met Sister Alma Mary Anderson, a St. Mary's graduate and professor of graphic design and computer imaging at Indiana State, who then introduced Murphy and Roder to Rehs, who was one of her students. He eagerly accepted the project, as he wanted to learn more about programming iPhone applications. 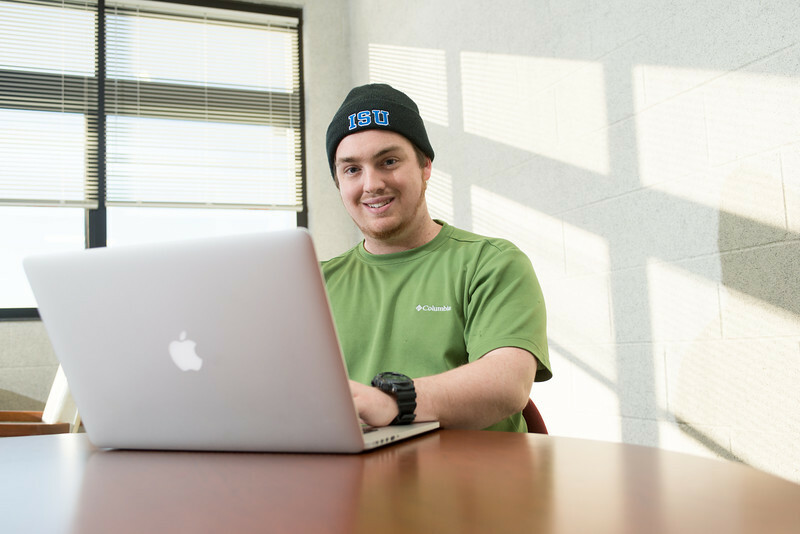 Though the information technology major from Greenwood had taken programming classes while at Indiana State, he did not know much about programming applications specifically for iPhones. "I've never had experience with it, so I was dealing with trial and error a lot," Rehs said. "I had to do a lot of research." Rehs worked on the technical aspects of the iPhone app, while Murphy and Roder created the app's content. They worked nearly 11 months discussing and refining the project. Murphy and Roder would discuss the content with Rehs, who would then go to work programming it into reality. "Cory is so fun to work with," Murphy said. "All three of us were new to this. We had no idea what we were doing. Cory was on top of it all the time, and he showed us progress throughout the project. It was a great experience." The trio developed the app through most of 2012 before releasing "Beautiful You" in the iTunes store late in the fall. The app fosters users' sense of self-worth through inspirational quotes and insights and challenges social standards of beauty by helping users to develop a healthy and positive outlook. It also helps users track their self-esteem on daily basis, so they can measure and evaluate their personal progress. An additional feature allows users of "Beautiful You" to write inspiring messages for others to read and be encouraged.
" Encouraging YOU: as a girl, woman, sister, mother and daughter to see the beauty within you because you are worth it!" the creators wrote in the app's description in the iTunes store. "When you love who you are, and embrace all that you were created to be, nothing can hold you back." Murphy, Roder and Rehs would Skype frequently as they developed the app. They would discuss content elements and challenges that would arise programming them into an iPhone app. "This was the first project I ever had a collaboration with a client, and that was new to me," Rehs said. "It was a learning experience." Users from throughout the United States as well as Canada, Germany, Spain and Ireland have downloaded "Beautiful You." The creators hope that, as word gets out, more people will take advantage of the app, which costs about $1 on iTunes. "For Megan and me, having the app developed and approved was just a huge dream of ours," Murphy said, "and the fact that it is a reality now and our dream came true is really good." Photo: http://isuphoto.smugmug.com/Other/Media-Services/Cory-Rehs/i-JDpnRkp/0/L/01_17_13_cory_Rehs-6581-L.jpg (ISU/Tony Campbell)Indiana State University senior Cory Rehs, who co-created the "Beautiful You" iPhone application with Megan Roder and Monica Murphy. ISU senior Cory Rehs teamed with Monica Murphy and Meghan Roder to create "Beautiful You," an iPhone app featuring quotes, reflections and challenges to promote positive self-esteem, acceptance and healthy emotional well-being for women.